Eager to gain a clear understanding of the student experience so they could better advise and support undergraduates throughout their education, the University of Virginia charged brightspot with identifying and analyzing student concerns regarding academic, career, and personal support services. 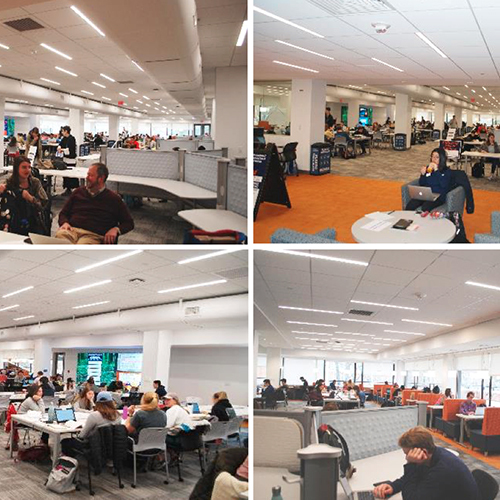 Through interviews and conversations with students, leadership, and staff as well as analysis of a campus-wide survey, brightspot identified and confirmed the need for a central space where students could access a full suite of services. 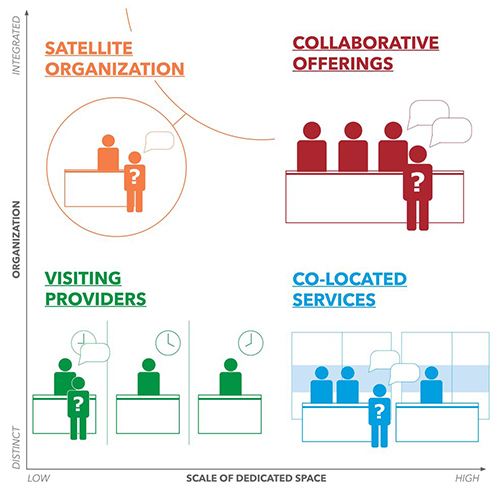 brightspot analyzed user behavior and conducted workshops with diverse students and staff in order to craft a plan for how this Student Services Center would work, what services it would offer, which partners would be present, and how these partners would work together. 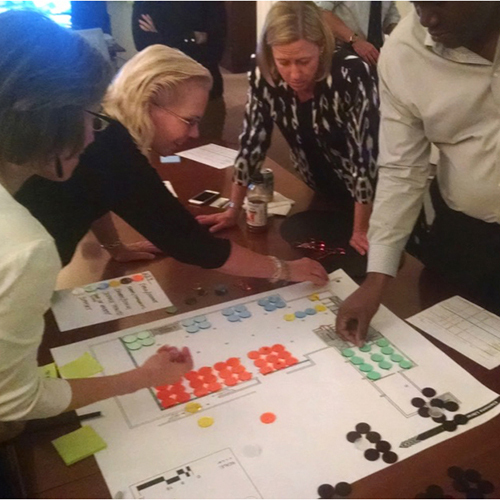 To realize this vision, brightspot created a space plan, a flexible service model, and a new organizational structure for the Center. We also outlined its digital needs and developed its operating budget. The Dathel and John Georges Student Center, designed by Nalls Architecture, opened on the 2nd floor of Clemons Library in 2017.